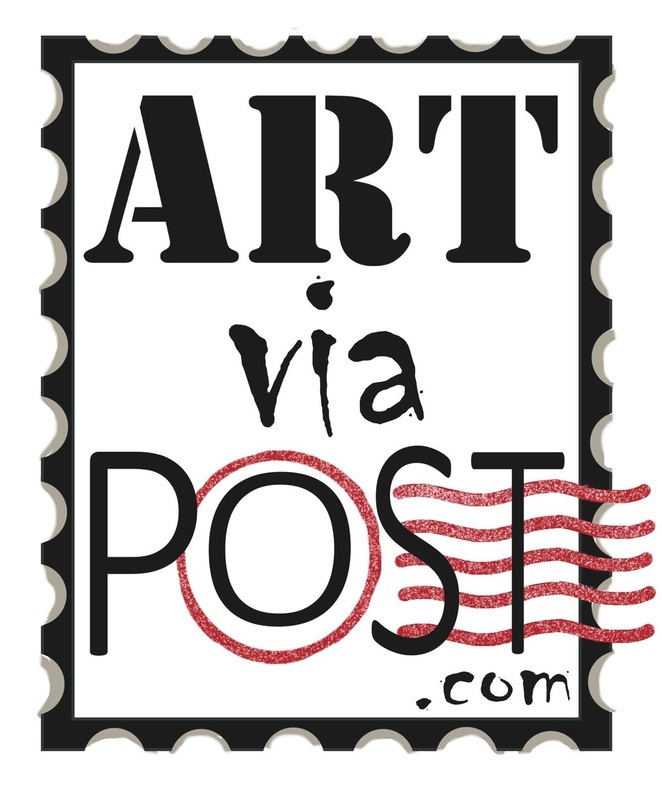 Art via Post will consist of an exhibit, a book and a website that will act as a portal to the artists website or social media. SIZE: Any envelope size will be accepted, however, under Catalog size is preferred (9" x12"). *ADULT CONTENT: Please use discretion, we are unable to post/publish sexually explicit material. The exhibit will be held in late 2014 in Cambridge and/or Boston. Put your name and return address on the NON-ART side of the envelope, we want to protect your privacy and not display your mailing address on the internet. Include your email and website and/or social media handle of your choice (Twitter, Facebook, Instagram, Pintrest). That is how we will link your art back to you digitally- only if you want that.